So today, I suggest we explore some of these issues so you can move on from your comfort zone and try a RAOK TODAY. Kindness goes beyond simply being nice. Being kind is selfless. It requires empathy and putting yourself in someone else’s shoes. In our busy modern world, we’re often consumed with hectic schedules and too many commitments. That can make it difficult to look outside of ourselves and consider the needs of others. Random acts of kindness require you to take the leap and do just that. These selfless acts are to be performed on behalf of others for no other reason than to make their day better or improve their mood. 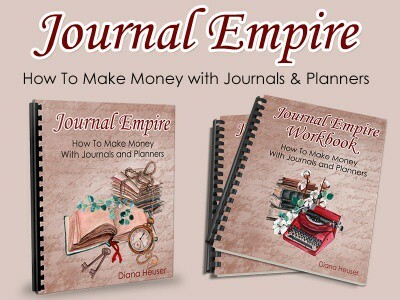 >> Also, if you think journaling can help you, click this link: It Pays to Express Gratitude in Your Journal! But … What’s Holding You Back? There are lots of things that could be keeping you from sharing random acts of kindness with others. Many people feel insecure about putting themselves out there and allowing themselves to be vulnerable in this way. It takes courage and self-confidence to give freely to another with no agenda or particular reason. You’ll probably overcome this comfort once you begin to practice doing little acts here and there. Sometimes people feel themselves to be unworthy. They may think others wouldn’t receive their gift without suspicion. It can be risky to take such a leap, but the rewards are usually worth it. Did you know that most recipients are quite enthusiastic and happy to get such a surprise? Unfortunately sometimes, we just feel too wrapped up in our own needs that it seems impossible to spare anything for anyone else… But the good news is that usually, you’ll find this not to be the case once you start to give! 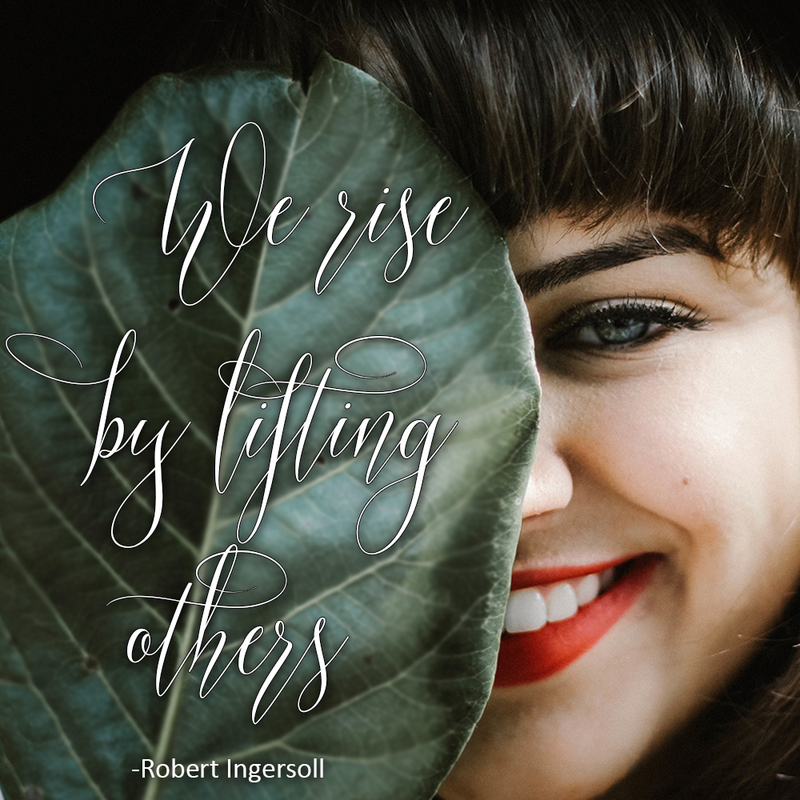 Doing random acts of kindness take you out of your own little world and allow you to connect with others in meaningful ways. This can have a very powerful effect on you, your recipient and anyone who sees or comes in contact with your efforts. Performing unsolicited good deeds adds positivity to the world around you. It will rarely have negative repercussions. Try taking just one small step outside your comfort zone to give to another in even the smallest of ways. Then try something a bit more daring the next day. I can assure you that each positive response will increase your confidence! 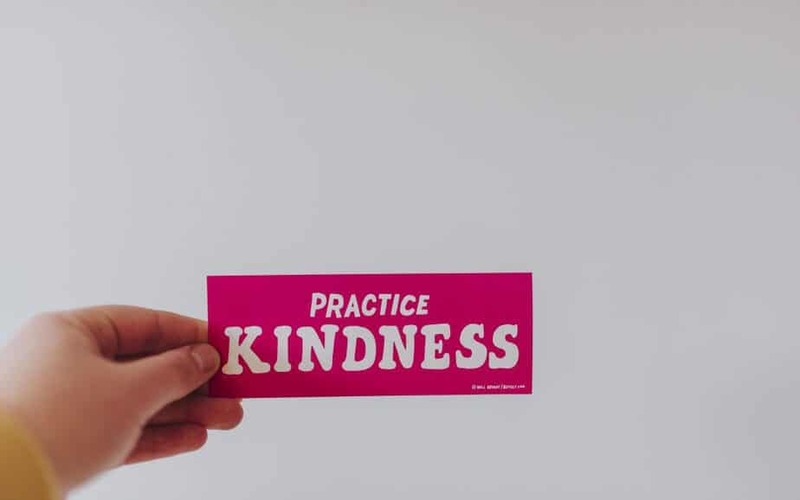 Are you ready to start performing random acts of kindness today? Hopefully, you’ve given some thought to what’s holding you back and feel enthusiastic about all the ways you could enhance the lives of those around you. So… What will you do today? I like the fact that you turn a RAOK into an habitude Dee! 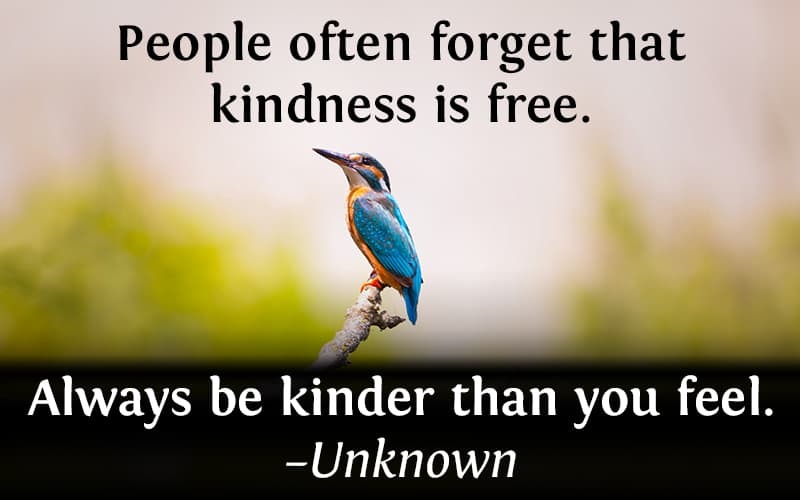 Boy do I agree with “always be kinder than you feel!” Because sometimes, we just won’t feel like it. But others still need it. I try to share warmth and smiles everywhere I go (the way we do for children), even when I am not feeling well. Like you, I believe it matters. And sometimes, for me, it’s the only way I can give. Right now, I am not in a position to spread money around, but I can give kindness. I love to think that kindness is contagious Jeanine. Sometimes, just a smile can go a long way… Don’t under estimate what you can give, if it’s from the heart, it’s worth more than anything else. I love to spread kindness as well. You never know if you’re the only one who has been nice to that person on a particular day. We should never assume that someone doesn’t need (or worst doesn’t deserve) at least a smile. We can’t have too much in a day!